If you've connected to PullRequest with your GitHub account, but the repository or repositories you wish to add aren't showing up in the PullRequest dashboard, you may be able to add them by adjusting some configuration settings in GitHub. Log into PullRequest and open the Account Integrations view in user settings. From there, click Configure for GitHub. This will open the PullRequest app in GitHub. Click the Configure button. You may need to log into GitHub first. You'll be prompted to choose your GitHub Profile or any GitHub Organizations you're an Owner of. If a GitHub Profile or Organization already has PullRequest installed, the text "Configure" will appear on the selection. Q: I don't see the Organization I'm trying to add. How do I add it? 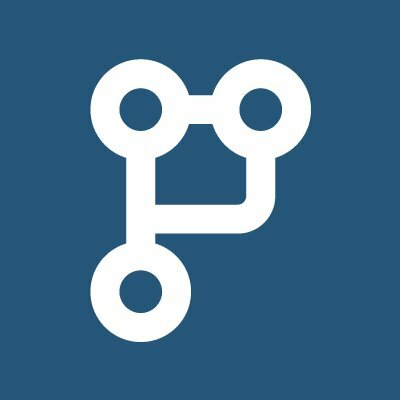 A: Reach out to an Owner of that GitHub Organization with this link and ask them to install PullRequest. Above: "My Profile" and "Awesome Inc." already has PullRequest installed, but "Good Stuff Co." does not. You'll be asked to allow PullRequest to access All Repositories or Only select repositories. After you've made your selection, click the "Install" button. Repositories should now appear on the PullRequest dashboard page when the GitHub Organization is selected from the drop-down at the top of the screen.